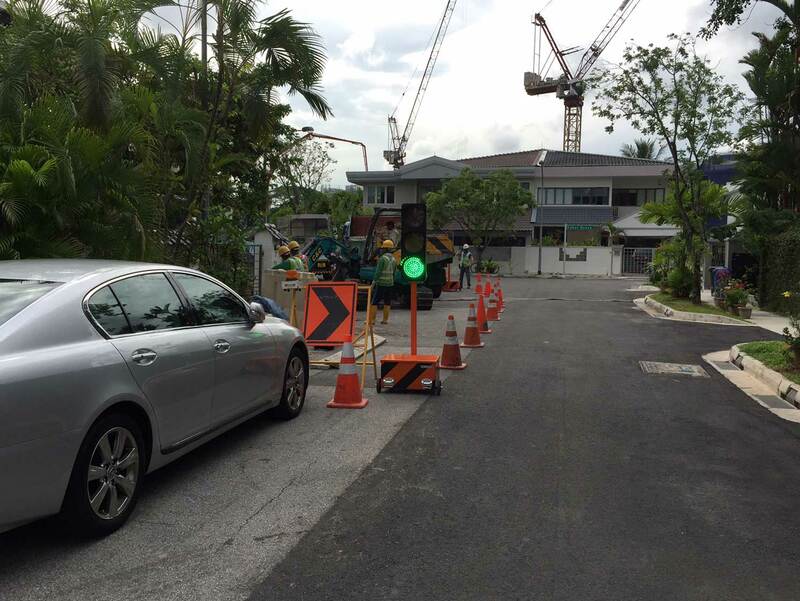 Sphere Portable Traffic Lights on Streets of Singapore! 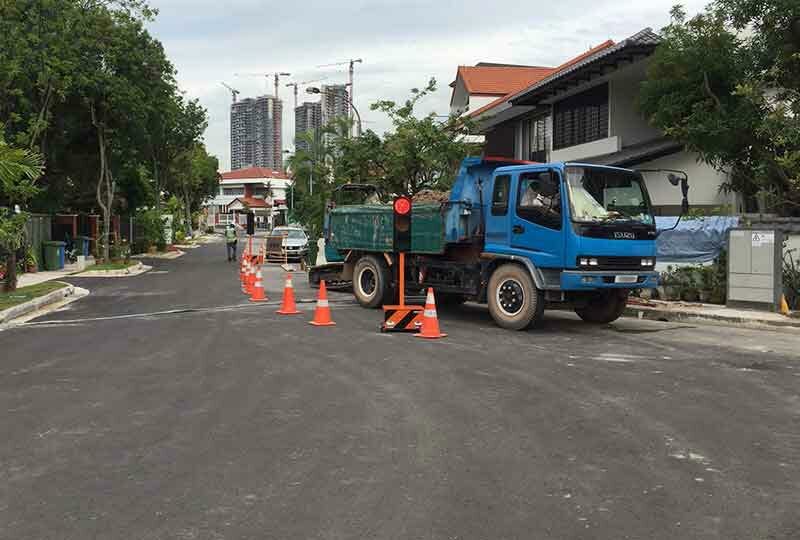 To fully comply with the LTA’s newest regulations for road and traffic safety, we customized our existing line of Portable Traffic Lights to the Singapore’s standards, and we are happy to announce that the feedback that we get from our clients in Singapore is very positive! Previous Presenting the First Noise Measuring Traffic Sign in the World! 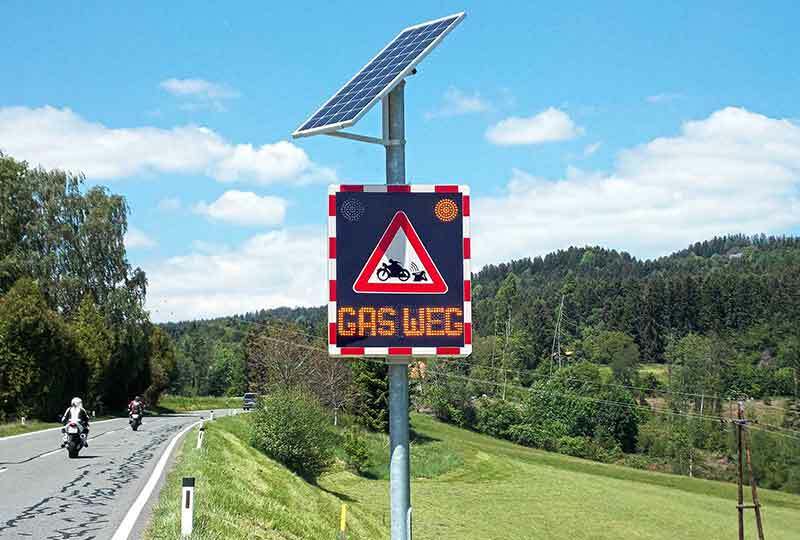 Another Noise Traffic Sign Installed in Austria! EIBISWALD, AUSTRIA – Sphere has in collaboration with Bischof IT installed another noise traffic sign in Austria! 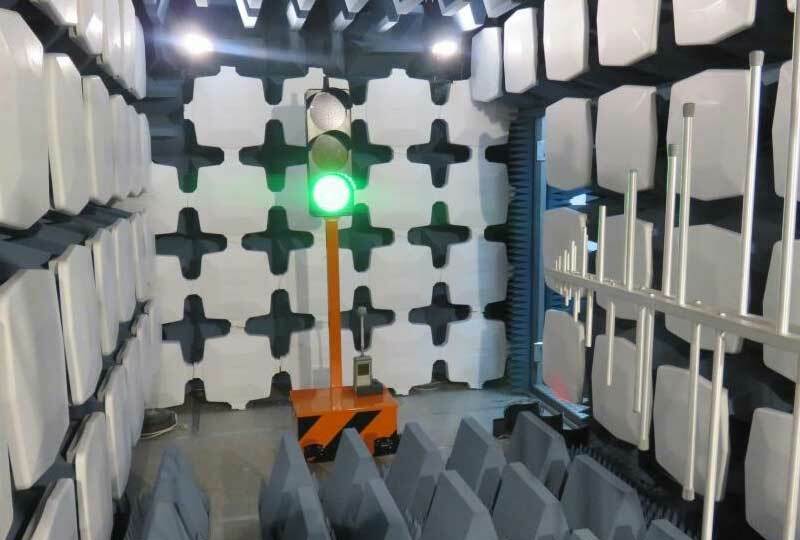 For more info ..
Our Newest Series of Portable Traffic Lights Has Successfully Passed All the Tests at the Very First Attempt! 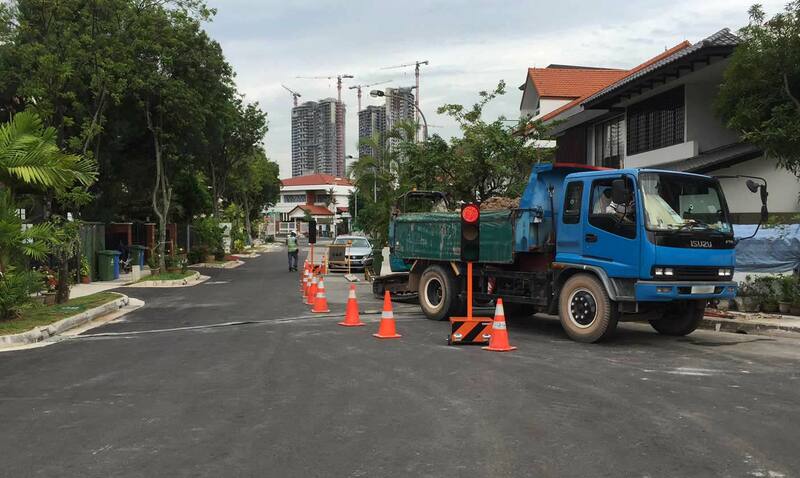 We are proud to announce that our newest series of Portable Traffic Lights has successfully passed all the tests at the very first ..
To fully comply with the LTA’s newest regulations for road and traffic safety, we customized our existing line of Portable ..
Functionality, simplicity and innovation have always been our guiding principles that we aspire to follow. Finding the product solutions that meet and surpass the expectations of our customers is our company motto. © Copyright 2019 by Sphere. All Rights Reserved.